Join Cynthia Kocialski, as she tours the blogosphere February 1 – March 25 2011 to talk about her new startup business book, Startup from the Ground Up: Practical Insights for Entrepreneurs, (CreateSpace). For more information on her virtual book tour, you can visit Cynthia’s official tour page here. 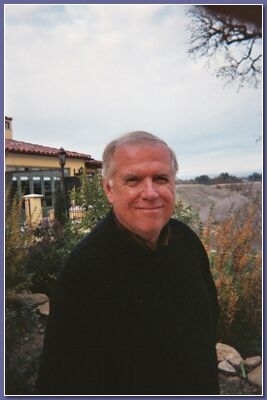 You can visit his website at www.medthriller.com. Thank you for this interview, Rose. Can we start out by having you tell us briefly what your new book is about? Sitting on Cold Porcelain is a compilation of humorous essays. It is satire about life, politics, sports, family, and public figures. The fun topics are those that make you roll your eyes and groan. It makes you laugh out loud. I heard good reports about virtual tours and since the publishing industry is going electronic, it makes sense to use this as a way of marketing my book. I had two writer friends, who recommended Pump Up Your Book: Pat Snyder and Tim Bete. No, I actually enjoy both. While it’s satisfying to have someone review your book and say nice things about it, I believe that most people want to know more about the author. You give your readers more insight about the person behind the book by doing interviews. 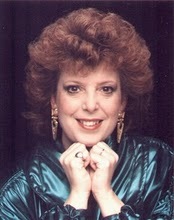 I hope to draw more people to my blog – Rosie’s Renegade Humor Blog for entertainment and sell more books. In addition to my blog, I use the social networking sites: Facebook, Twitter, newsgroups, and Squidoo; Plus, I contribute guest posts whenever I can. I use Blogspot.com and maintain it myself. It is an easy tool by Google. I think the bookstore signings are a thing of the past. People can find you easier online and virtual book tours pick up the slack. I’d get a 30-second spot during the Super Bowl and hire a scantily clad Gilles Marini to read one of my essays to Rachel Griffiths while munching on a Snickers bar. Thank you for this interview, Rose. Do you have any final words? 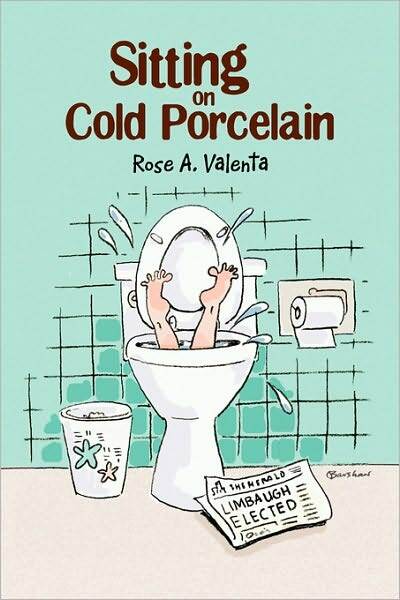 Yes, Sitting on Cold Porcelain is available at Amazon.com, The Kindle Store, Barnes and Noble online, Better World Books, and the order desk at your local bookstore. 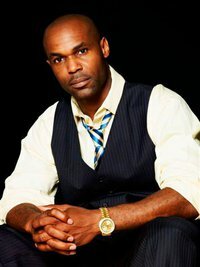 Visit his website at www.frankmatthews.com. Q: Thank you for this interview, Frank. Can we start out by having you tell us briefly what your new book is about? The book is about a foreigner coming to America and chasing the American dream as he depicts it to be. He fails in acquiring it in the manner that we consider to be the right way and forms a fraternity of thieves to achieve it. Q: More and more authors are realizing the potential for sales that derives from virtual book tours. Can you tell us your personal reasons why you chose a virtual book tour to help get the word out about your new book? Q: Is this the first time you have heard of them? If not, where did you hear of them? Yes it’s the first time I’ve heard of them. I was looking for other means of promoting my book and ran across it on the Internet. Q: As you know, a virtual book tour involves – among other things – interviews and guest posts. Do you prefer one over the other? No I don’t prefer one to the other. They’re both effective in promotion. Q: Some authors prefer an all review tour. Can you tell us if you are one of them and why or why not? I am not an author that prefers reviews tour only. The reason is because a review only tells readers about the book and nothing about the author. I want readers to also know about the author. Q: What do you hope to achieve through promoting your book through a virtual book tour? I want to help expand my fan base and raise the awareness of my projects and also increase sales of my book. Q: Do you promote online through other means? Website? Blog? Yes. Website, blogs, video blogs, anything that works. Q: Who maintains your website/blog? The website is maintained by an in-house team of people. Q: What are your experiences with offline book signings? 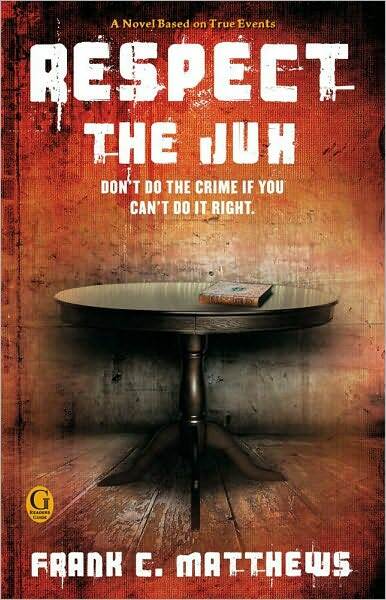 Do you have much luck selling your book through that method? I love offline book signings it allows me to connect on a personal level with my readers and I have sold thousands of books via offline. Q: Here’s a fun question. If money were no object, how would you promote your book? Online, offline, radio, television, magazine, and street teams. In Shana Mahaffey’s Sounds Like Crazy, Holly Miller is searching for the source of her fragmented personality. Faced with an unknown childhood trauma, she developed Dissociative Identity Disorder. 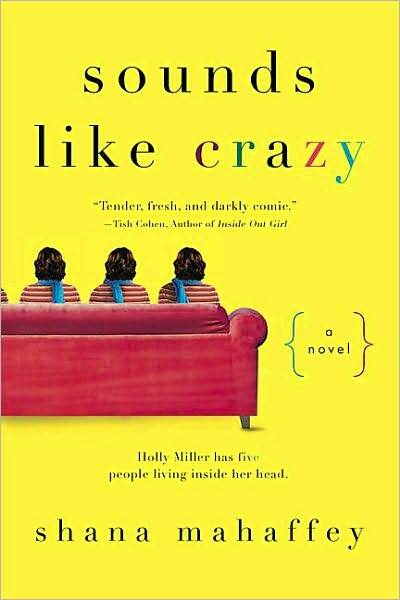 The five different identities—the Boy, the Silent One, Sarge, Ruffles, and their leader, Betty Jane—make up Holly’s Committee, each of whom supports Holly as well as potentially making her life crazy. Through their assistance, she is able to function and obtain jobs and relationships. However, her life is one that is dysfunctional, and her reliance on the Committee serves to isolate her from satisfying encounters. Only her willingness to confront their control as well as the hidden trauma from her childhood will bring true healing to her life. Read the rest of the review at Pitching Pencils!